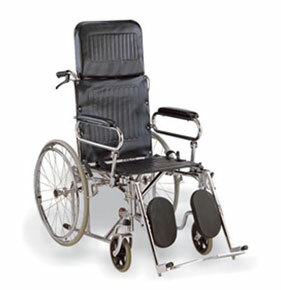 Transit Wheelchair ~ Silverline Meditech India. 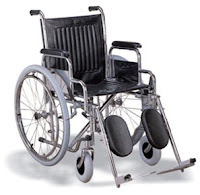 Silverline Meditech is suppliers and exporters of surgical instruments, Wheelchair in Ahmedabad-Gujrat-India. 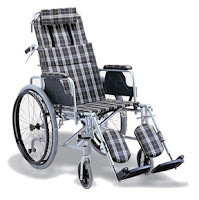 We offer Transit Models Aluminum Frame Wheel Chairs. 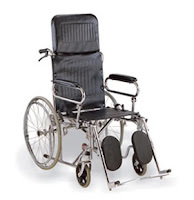 This is Ultra lightweight aluminum wheelchair which can be folded neatly for easy transportation and storage. 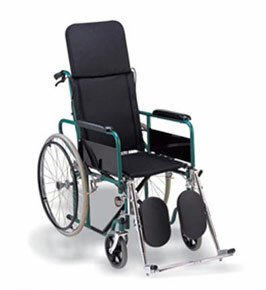 A recommended wheelchair for short-term transportation and lodger transfer whether in the home, travelling or for institutional needs.